Discover the Mother Earth difference. 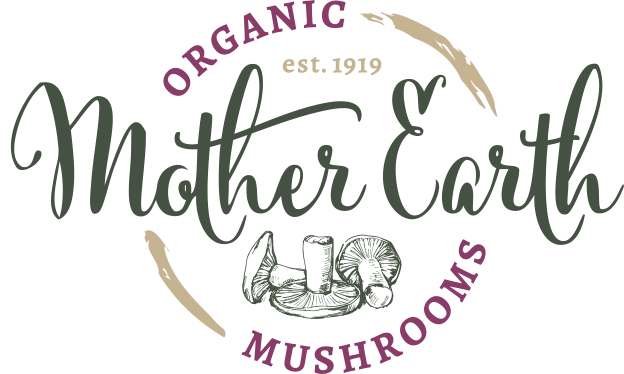 Grown using natural and earth-friendly methods, all organic Mother Earth mushrooms are USDA-certified. 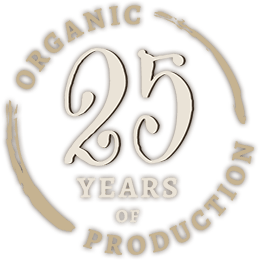 Our organic mushrooms adhere to the strictest of growing and production standards as required by the USDA, meaning our methods preserve the environment, avoid using most synthetic materials like pesticides and antibiotics, and produce the most naturally-delicious mushrooms for our customers to enjoy. 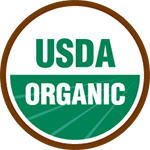 Learn about our USDA-certified organic mushroom growing process. 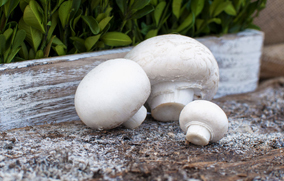 Take a virtual look at our organic mushroom farm in West Grove, PA.
Load up on compost from our 100% organic farms, located in Southern Chester County. Stay up-to-date on all things Mother Earth by visiting our blog! Apply to become a member of the Mother Earth team! © Mother Earth Mushrooms. 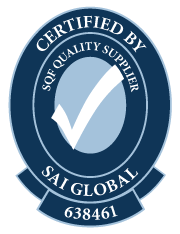 Design & development by DesignDesign.